May loses Brexit vote – what happens next? 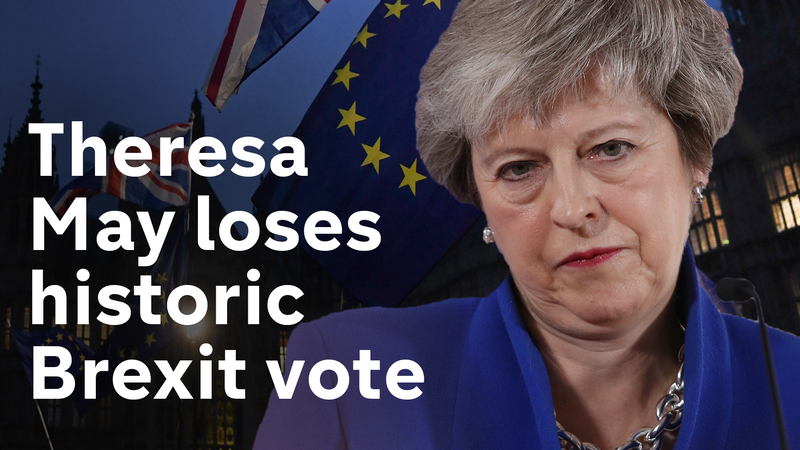 This is the moment MPs voted resoundingly against the prime minister’s Brexit deal by 432 votes to 202. We analyse what this could mean for Theresa May, the government and for the future of Brexit.